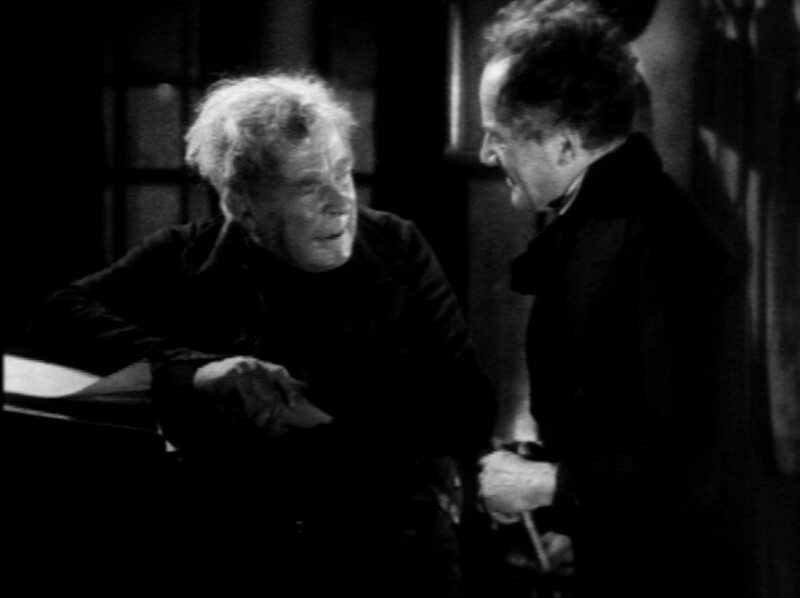 Scrooge (1935) Seymour Hicks plays the title role in the first sound version of the Dickens classic about the miser who’s visited by three ghosts on Christmas Eve. This British import is notable for being the only adaptation of this story with an invisible Marley’s Ghost and its Expressionistic cinematography. This is the uncut 78 minute version. Categories: Store, Videos | Tags: Christmas, Classic, Download, Holiday, Movie, Retro, Scrooge, Video | Permalink.